The link below is to an article that takes a look at how Hinduism has made its way into many movies. President Obama is to visit Colorado to honour the 12 people killed in an attack in a cinema in Aurora. 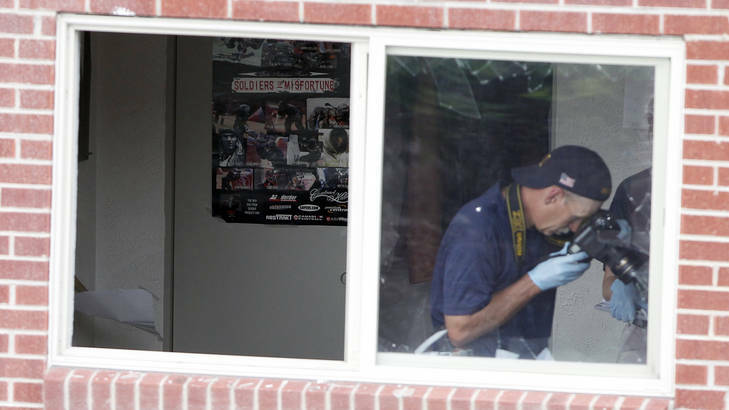 Colorado Movie Shooting: Who Is James Holmes? The following link is to an article reporting on the upcoming movie about Noah, called ‘Noah.’ the film is set to star Russell Crowe as Noah. The film is set for release in the USA during March 2014.